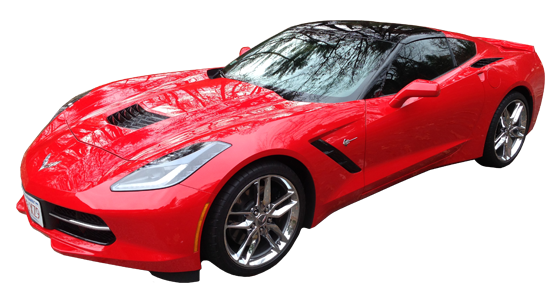 "The Boss" was just selected by New England Corvette to receive a date night out riding in style with a 2015 Corvette C7 stingray coupe with the Z 51 sports package and dinner at the Gibbet Hill Grill! He was presented this gift in honor of his service to our county as a US Army veteran. He is very excited to pick up the car tomorrow and take his wonderful wife for a very overdue night out. A huge thanks to Mike O'leary at New England Corvette for such a generous gift. New England Corvette offers numerous corvettes and package options for anyone wanting to experience the thrill one of these amazing cars.